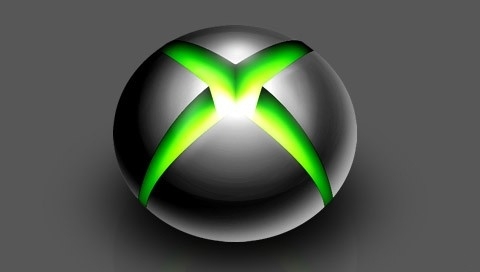 It's been nearly 6 years since the Xbox 360 was released in North America. If past console lifespans are any indication, the 360 is getting a bit long in the tooth. If any of the big three are ready for an update, its Microsoft. Some job listings are pointing in that direction. Some listings posted on LinkedIn discovered by the Beyond3Dforums, show Microsoft looking for various jobs. Including, a senior engineer, a graphics architect, and a senior performance architect. 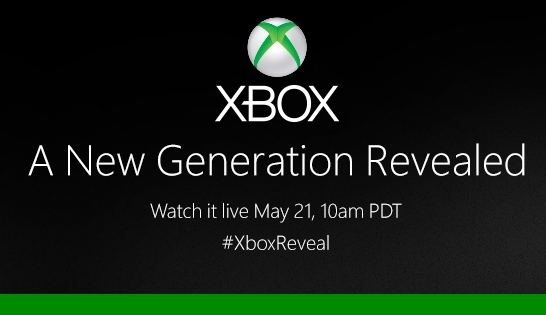 Also spotted in each post was "next generation console architectures from conception through implementation". Surprisingly, Microsoft may be in earlier stages then originally thought. Microsoft has not responded to the posted jobs. Lets hope we see something soon. Gaming peripheral manufacturer SteelSeries, has recently revealed its brand new headset, the Siberia V2. 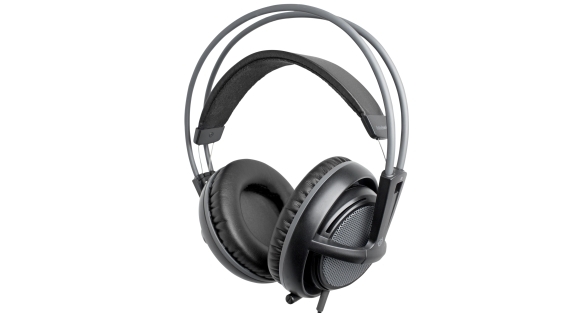 This set features a retractable microphone, large leather ear cups, and 50 mm drivers. Although primarily designed for the Playstation 3 console, it is also compatible with the PC, Mac, PS3, and Xbox 360. Not only is the headset extremely comfortable and versatile, but it also boasts a helpful new sound feature, dubbed LiveMix. The LiveMix feature allows for the user to change the decibel level of game audio when another player speaks. Such a feature is a welcome addition to Multiplayer matches, when sound often becomes loud and unclear. This headset features cross-platform versatility and is of the highest quality, both of which should result in strong sales for SteelSeries.